Aren’t we all a bit beautifully broken? Don’t we all need time for reflection? During our lives we are shaped by so many experiences- some of them good, some of them bad. Regardless, they help us to create the whole package we become. For me, I have had so many wonderful experiences: having children, getting married, falling in love, seeing beautiful places. And yet there have been times of hardship, where I’ve experienced grief, physical pain, mental unrest, and felt like “where do I go from here?”. But that’s the beauty in what God has given us: each day is another chance to start fresh. Literally every time we wake, remind yourself that YOU are in charge of your actions and responses to what happens around you. If you tell yourself today will be a bad day over and over, then guess what? It probably will be. The same goes for good days. Positive affirmations and reading daily devotionals can truly help us to create positive reinforcement in our lives. 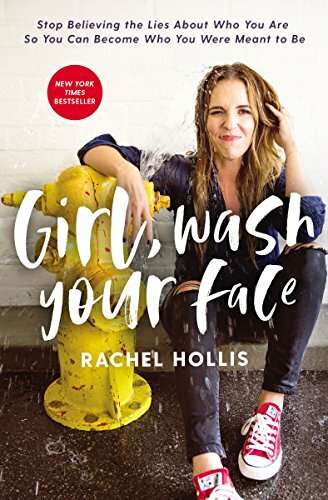 Girl Wash Your Face by Rachel Hollis . AND FINALLY, one of my favorite books for anyone looking to de-stress their life, de-clutter their mind, find clarity, or simply relax, I highly recommend The Living Clearly Method by Hilaria Baldwin. 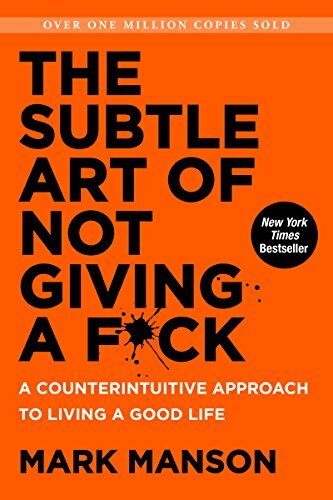 This book and it’s yoga poses literally changed my daily life.